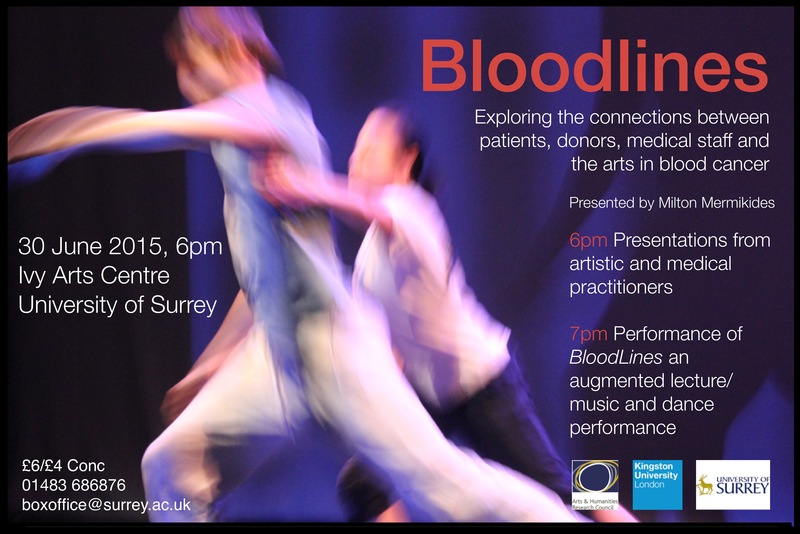 Bloodlines is a Festival Highlight at this year’s Kingston Connections, Festival of Stories at the Rose Theatre. Book now for the evening performance at 7.3opm on 23rd June or (if relevant) a closed schools/colleges performance at 12.30pm that afternoon. The afternoon show has a special focus on teenage cancer (leukaemia and lymphoma are among the most common cancers in teenagers). This entry was posted in BloodLines. Bookmark the permalink.